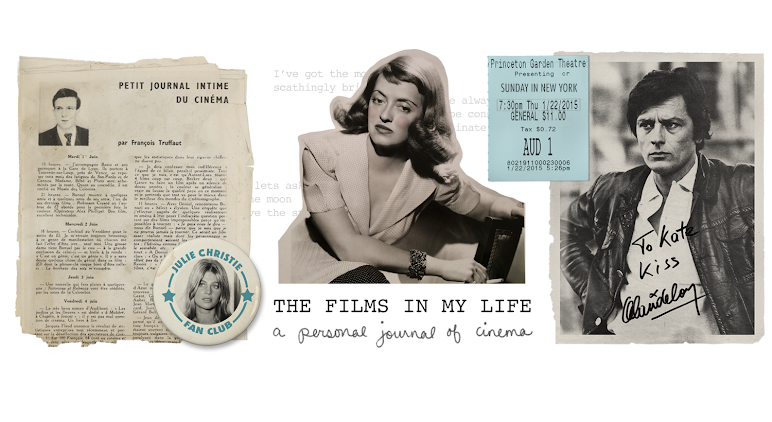 The Films in My Life - a personal journal of cinema: My adventure in time travel, my weekend in NYC, my small celebrity encounter and I won an award! My adventure in time travel, my weekend in NYC, my small celebrity encounter and I won an award! 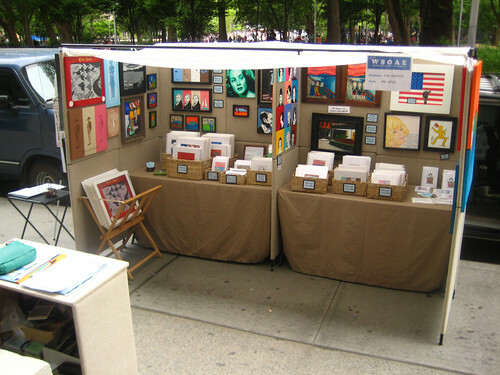 Last weekend I had a three day art show across from Washington Square Park in New York. I'm an awful procrastinator, so on Friday night I had a million things left to do to prepare. Around 12:00am I went up to my bedroom to start making business cards. I remember the time exactly because I had on a Farrah Fawcett documentary on MSNBC, which was airing from 12am- 2am, and it had just started when I went to my room. I spent about an hour making business cards, and then started assembling a binder of images of my flappers to take to the show. At 1:40am I decided to take my shower. I specifically remember that it was 1:40am because I thought to myself, "if you just wait 20 more minutes you can see the end of the documentary... oh well, it will be on again, just go take a shower." So I skipped the last 20 minutes and went in the bathroom. I take pretty long showers, and I know I was at least 45 minutes, probably an hour. So imagine how shocked I was when I got out of the shower and saw that the bathroom clock said 1:40am! I thought it must have stopped, so I hurried up and ran back to my room, where the clock said -- 1:40am!! I was POSITIVE that 1:40am had already passed an hour ago! Well, I thought to myself, if it was in fact 1:40am now, that would mean that the Farrah Fawcett documentary would still be on, right? It was airing from 12am-2am. So I turned on the tv and the documentary had ended! Something else was on! But the little "info" button still told me that Farrah's Story was on. Either I time traveled back to 1:40am, the clocks all turned back an hour, or I got stuck in some kind of little time warp. All I have to say is.... Come on, universe! If you were going to send me back in time couldn't it have been 80 years instead of 1 hour?! I spent the better part of Saturday morning relaying my time travel story to all those who would listen, before settling down into my art show routine. My mom was sick last weekend so my dad and my brother and I attempted to do the show ourselves (harder than that sounds since my mom is the brains of the outfit) In between the many snack runs and bathroom breaks (the manager at the Cosi's near my show must absolutely despise me & my family!) the show was definitely a success. Much better than the last two so far this year-- I'm hoping this means the economy is improving! When business slowed down on Monday, me and my brother took a walk through the park and took some snapshots for me to post here. I love New York so much, not least of all because of the little pockets of serenity like Washington Square Park. It's just so peaceful and pretty. Empire State Building in the background. I watch new televisions shows so rarely that the stars from all the hit tv shows could be my customers and I'd really have no clue who they were. However, there is one current tv show that I do watch, and cross my heart, I saw the star at my show this weekend. Perhaps the most exciting highlight of my weekend-- I won fourth place in Oil/Acrylic!! Yay!! I enter the art competition at this show every year, and when I have to go pick up my artwork from jurying, I'm like Jean Arthur-- I don't have butterflies in my stomach-- I have wasps! I walked up to the table, and gave my name, practically holding my breath waiting for her to say "oh, you didn't win, go pick up your artwork." but that's not what she said! She said I won a prize!! I got a ribbon, and a giant ego boost and went back to my booth, a lot more awake and happy than I had been a few minutes before! The winning painting is called "The Kiss" (Here's a picture of the original-- my pun is that instead of two people kissing, it's a Hershey's Kiss) And it's 22kt gold leafing and acrylic on masonite. Congrats-- that does look like a cool painting. & fun about the celeb encounter, especially that she liked your work. "Come on, universe! If you were going to send me back in time couldn't it have been 80 years instead of 1 hour?!" and hurrah!! i'm so glad your show was a success, you deserve it! your stand looked great. Sounds like you had a great time! That time travel experience was pretty cool, but getting an award and having a celebrity say that she likes your art is really fabulous! Trippy time travel story! And congrats on the award! Very cool! Love the pics of NY too, thanks for sharing! BTW, I saw that someone answered your question on TCM. I really can't understand why it took so long. We really are friendly, helpful group! Anyways, no one knows the exact answer for sure. 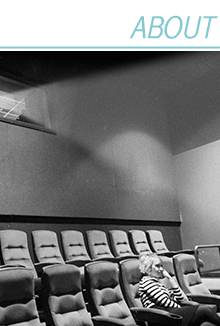 But, Kyle (who was one of the guest programmers on TCM this past April, and someone I would trust to know)says he's almost certain it's Barbara Stanwyck. I enjoyed your time travel story. And I'm so happy your show was a success! Plus congratulations on the award!! 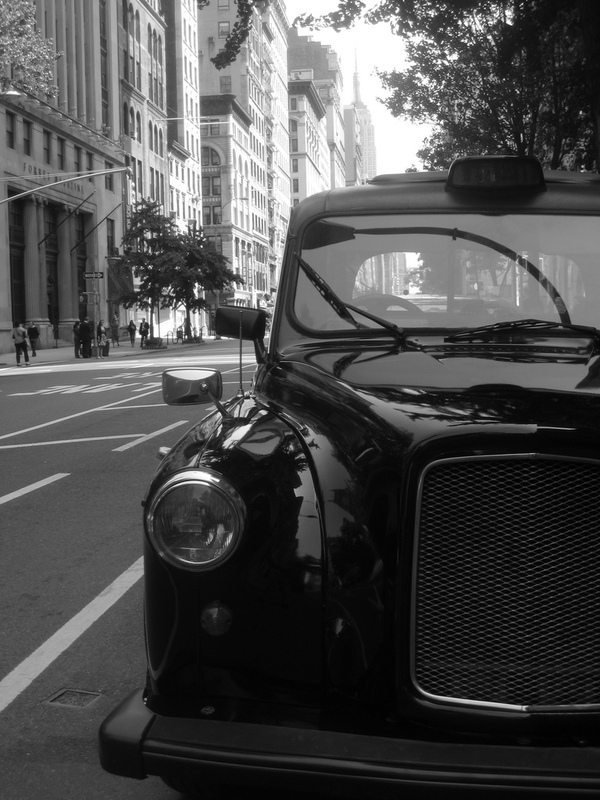 And that photo of the English car with the Empire State Building in the background is terrific! What a wonderful experience. Congratulations on your award. Wonderful! Congratulations! And you really deserved that award - great pun! Haha. I have always loved the Klimt original, but if anyone was to do a paraphrase of it - it must be you! It sounds as if you had a great weekend! And you definitely deserve all the awards you can get! Congratulations on your award. Did you find the Flux Capacitor that sent you back an hour? Isn't life weird sometimes? Such marvelous adventures!! Congrats on the award! 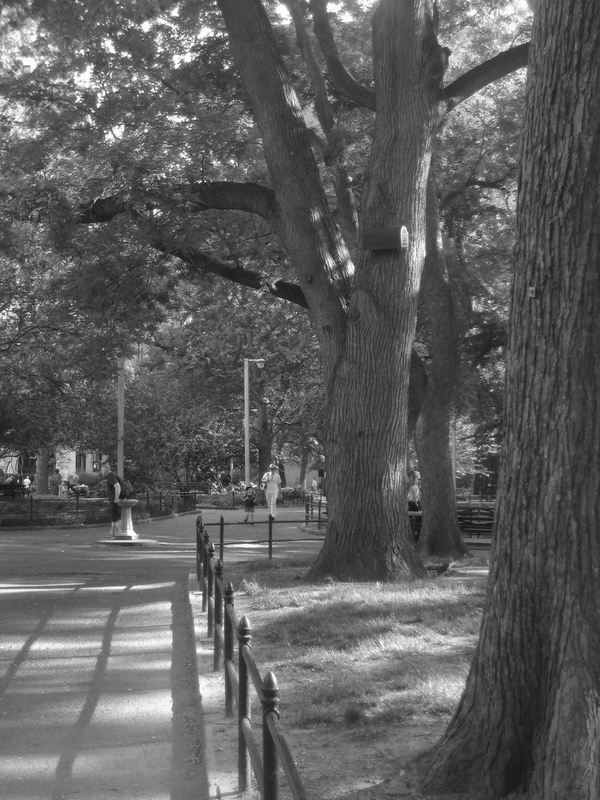 The B&W snapshots are lovely and perfectly serene. And double congrats on marrying Dana Andrews and owning a Vespa, you lucky girl. Sigh. Wow! What a fab weekend! 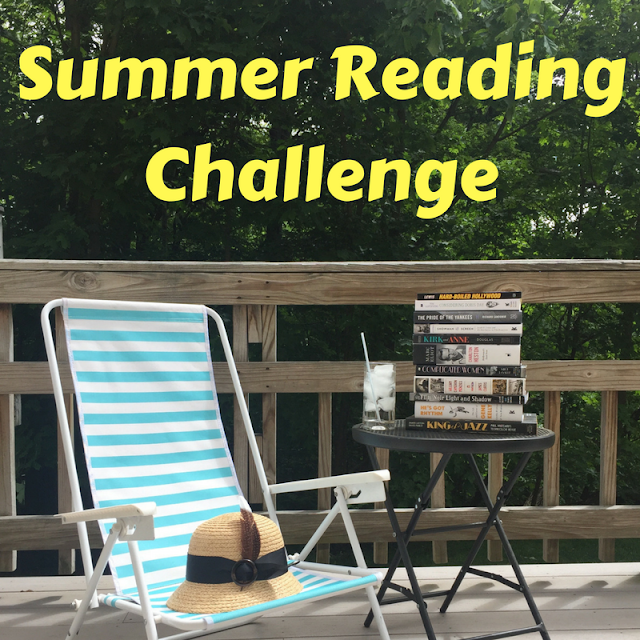 Time travel, celebrity encounters, awards, and everything! you are so blessed! 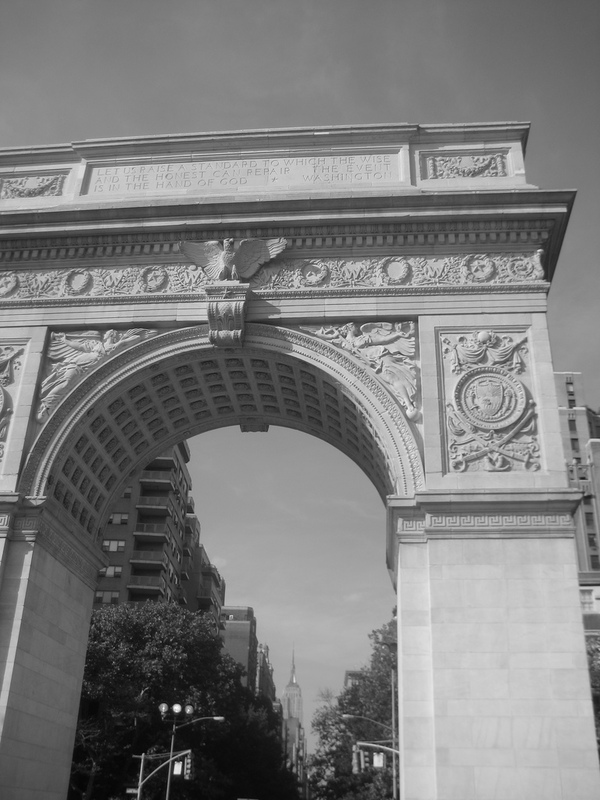 I use to go to the Washington Square Art show all the time when I lived in NYC. Always a great time and met some interesting people. Congrats on your award!! !